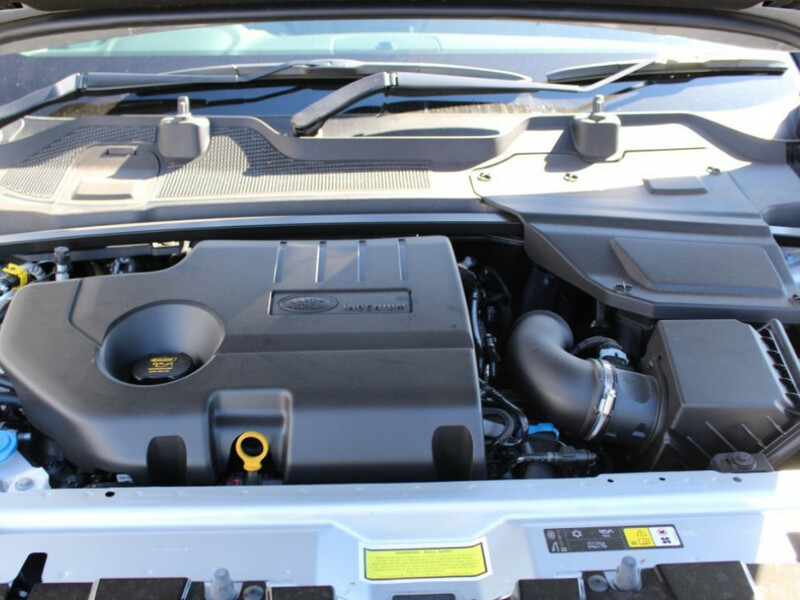 177kw Twin Turbo Diesel Demo Model Priced to sell!! Over $18,000 of RRP!! 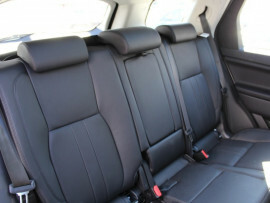 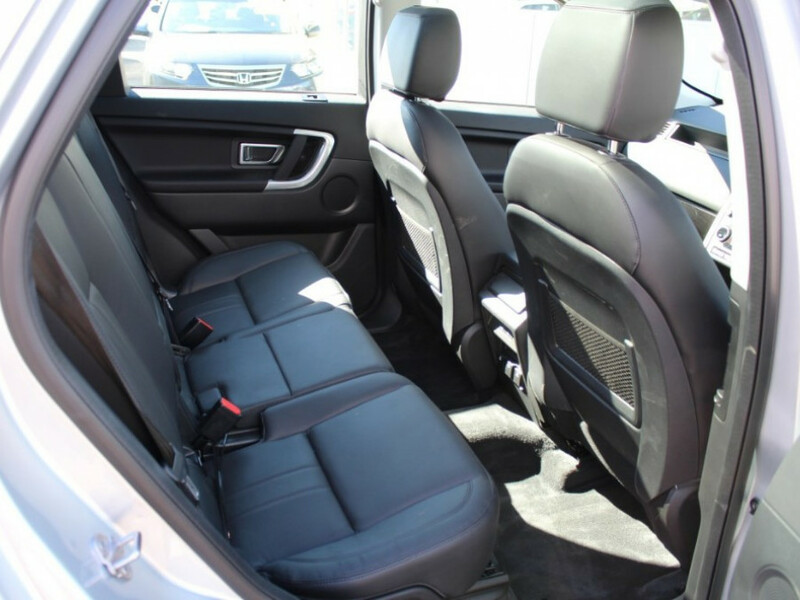 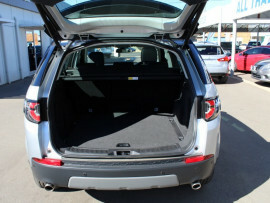 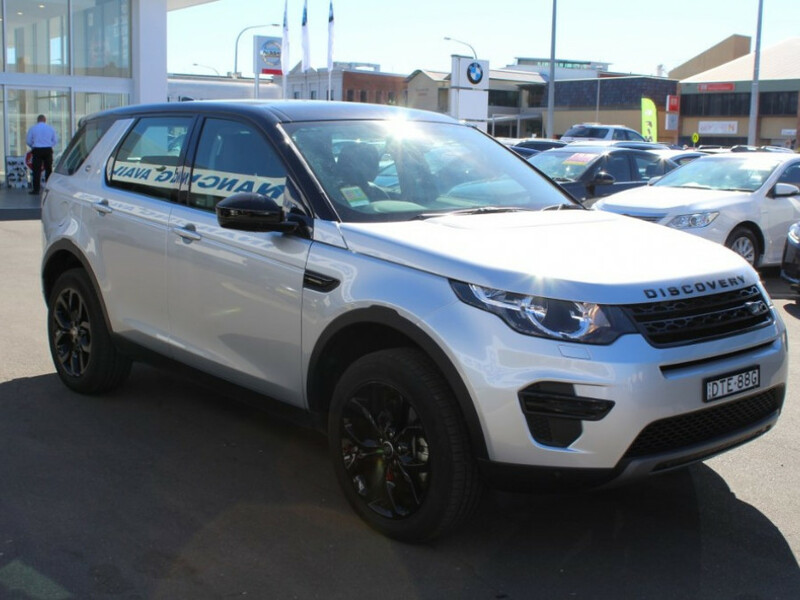 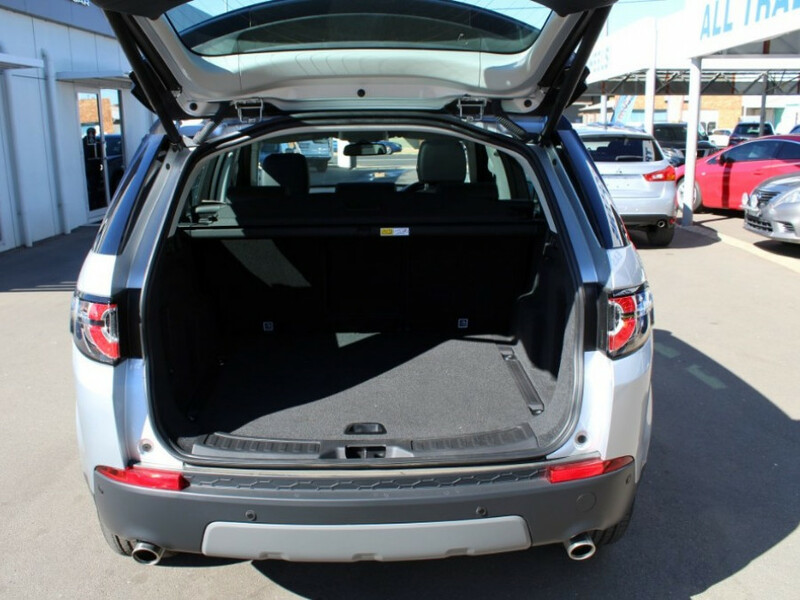 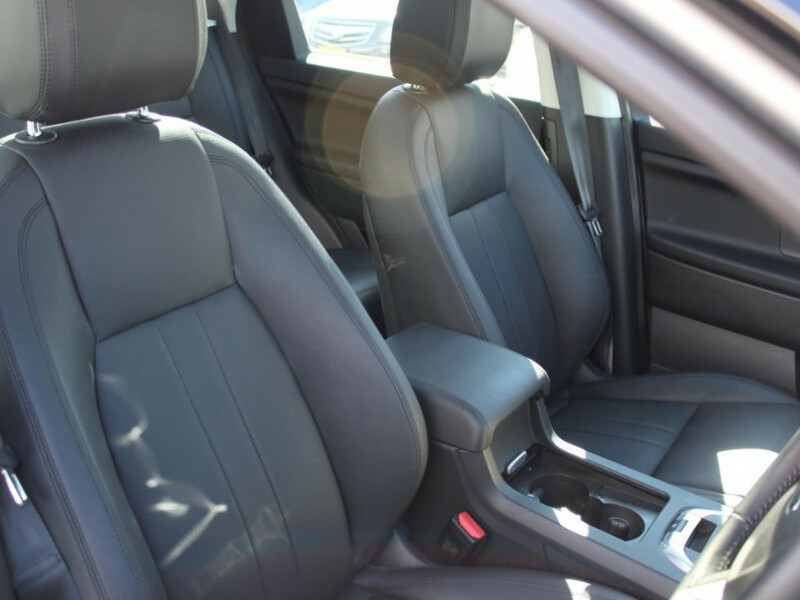 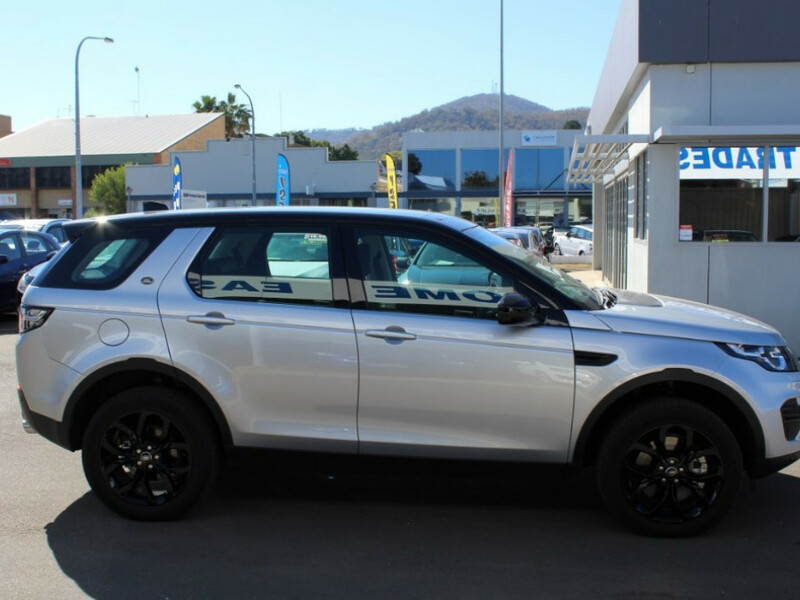 !Options Include:* Panoramic Roof * Black Package with 19" Black Wheels * Cold Climate Package * Front Parking Aid * Metallic Paint We can arrange delivery Australia wide!!! 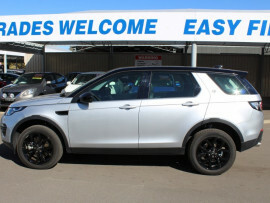 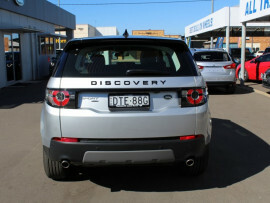 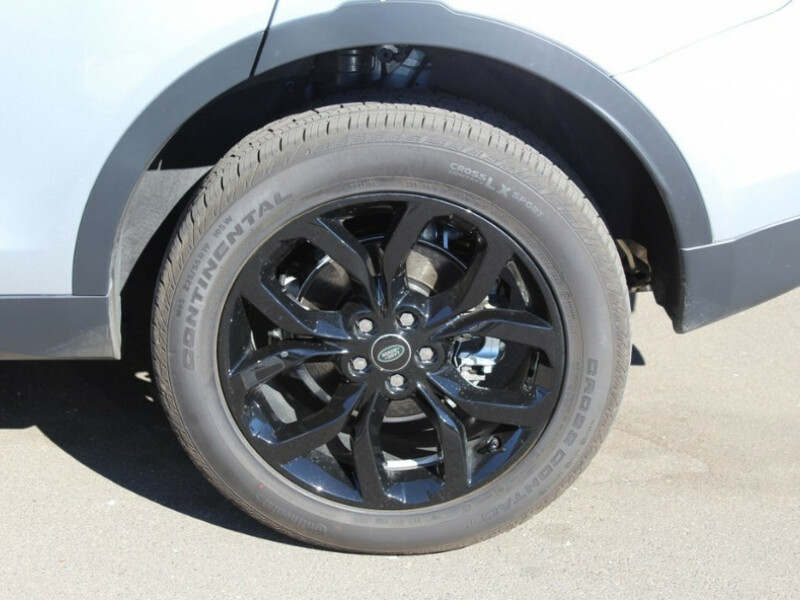 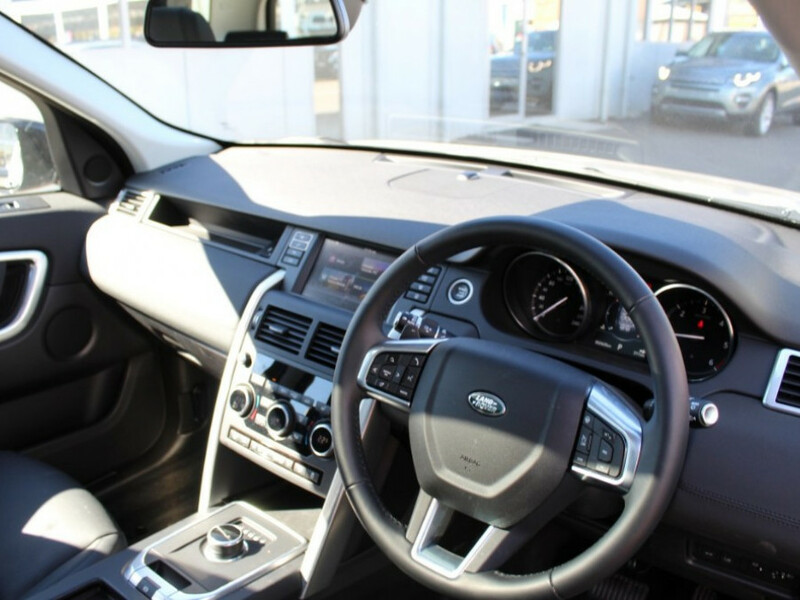 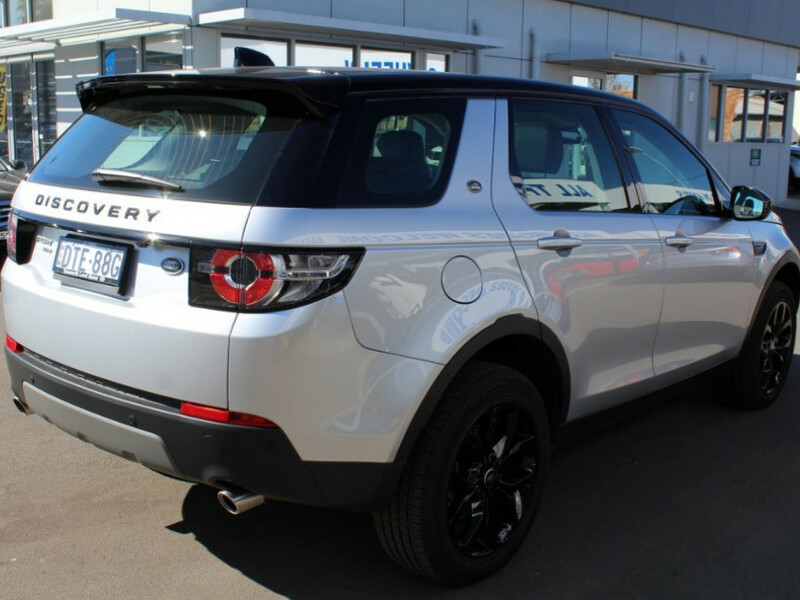 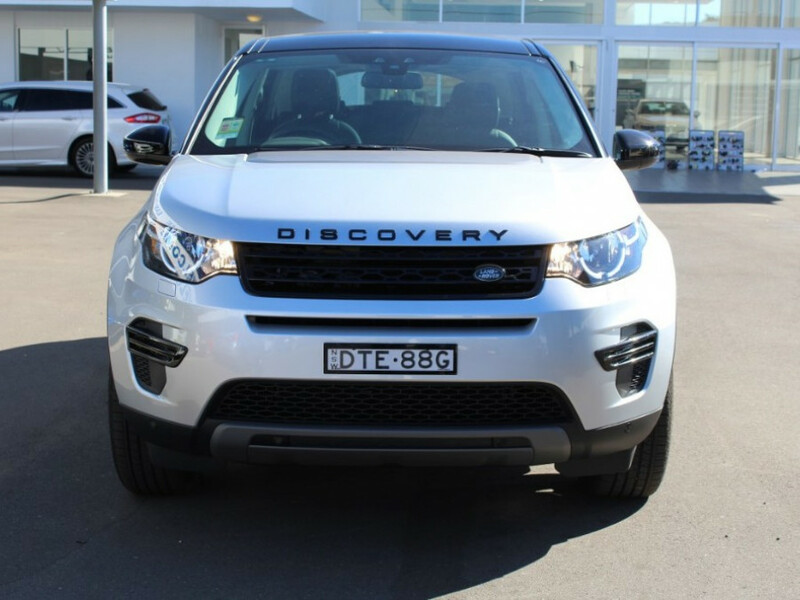 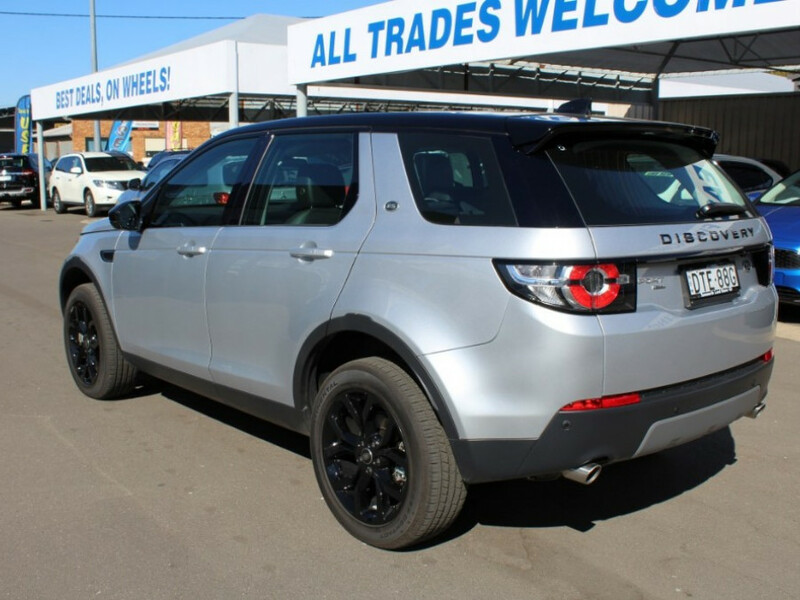 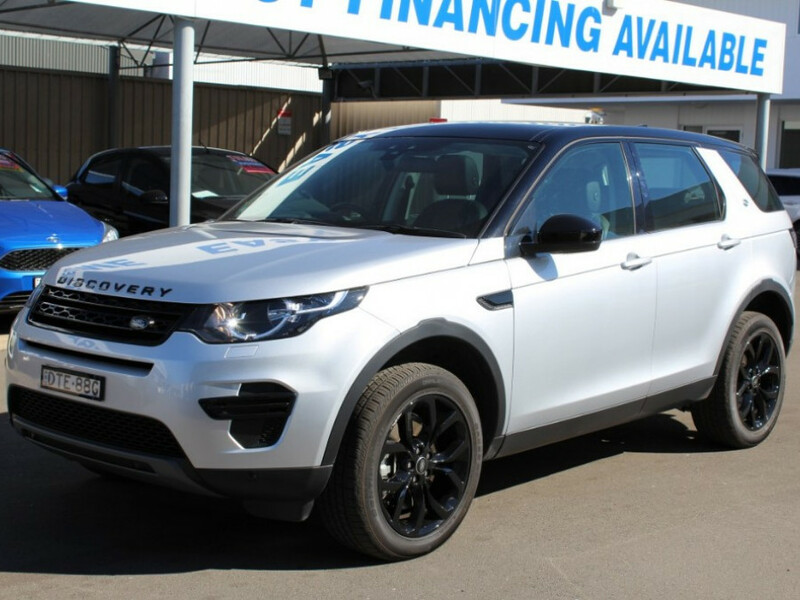 I'm interested in a Demo 2017 Land Rover Discovery Sport SD4 - SE (stock #1100716).